WASHINGTON—Following backlash over the agency’s plan to scrap rules ensuring that service providers treat all internet data the same, FCC Chair Ajit Pai unveiled on Monday a premium comment line to fast-track net neutrality complaints, which may be purchased for $49.99 per month. 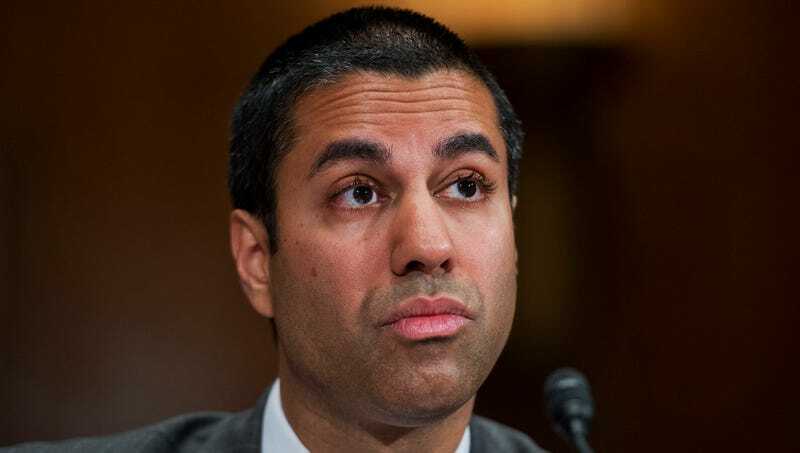 “We hear everyone’s concerns loud and clear, and we are now offering Americans expedited access to the FCC office for less than 50 dollars a month,” said Pai, adding that, for an additional $14.99, users may upgrade to Complaint Line Plus and speak to an actual representative instead of leaving a voicemail message on the FCC’s automated system. “Other premium plans will allow citizens to sound off about the repeal of net neutrality with limited or even no interruptions from ads.” At press time, telecommunications giant Comcast had slowed down the FCC’s complaint line considerably, driving millions of Americans to the FCC complaint line it ran itself.